Star Wars has been popular for many years, but it definitely made a comeback when the newest movie was released last year. Parents were introducing their children to Star Wars and now many boys and girls are asking for Star Wars theme parties. Thankfully, this will be an easy party to do, because there are so many Star Wars items available. 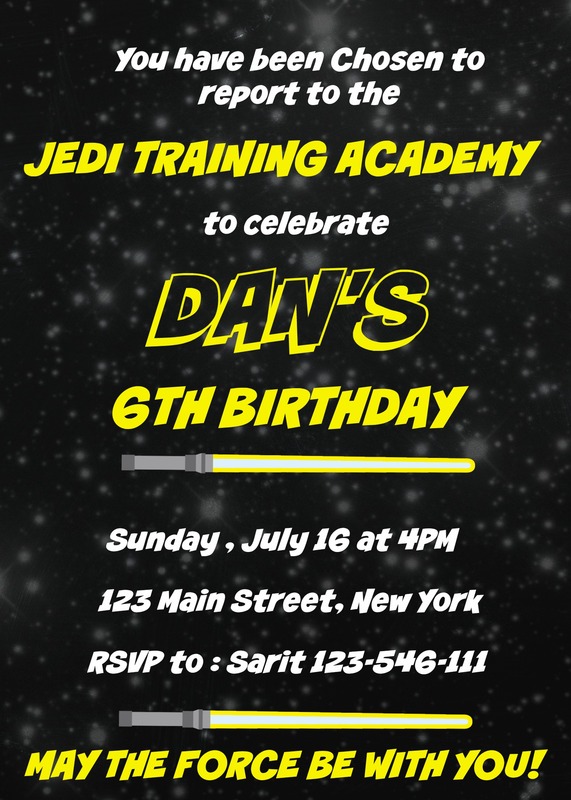 You will want to send out Star Wars invitations to your guests about two to three weeks before the party date. 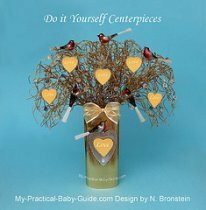 You can get really creative and make your own by using stickers and drawings or you can look on Etsy to find the perfect one. There are quite a few to choose from. 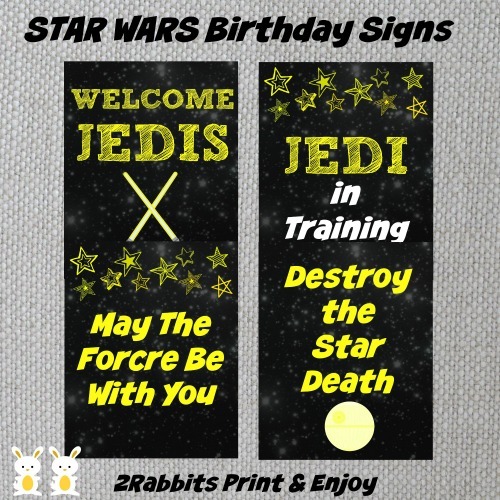 Decorations will be next on your list and you can start with these Star Wars birthday signs. Each sign is 8"x10" size, you can hang them around or frame them! 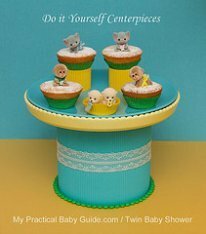 Just Print and Display and here you have a great decor for your party. Because we love our visitors we give you 25% off your order so come on and party!! You can either find Star Wars plates, cups and napkins or choose basic white or black. 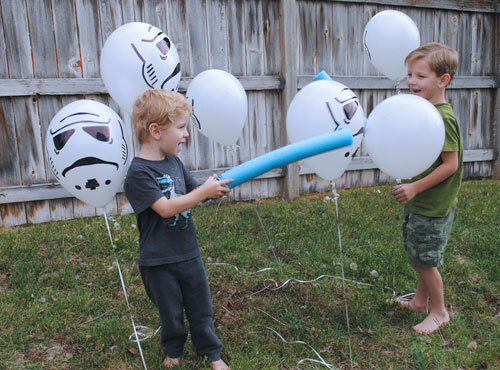 Next you will want to create these Star Wars balloon lightsabers, which all of the guests will enjoy. Plan on your guests asking you how you were able to make it look so good! Star Wars banners and pennants are a must for this party and all of these decorations will make the party area look festive. 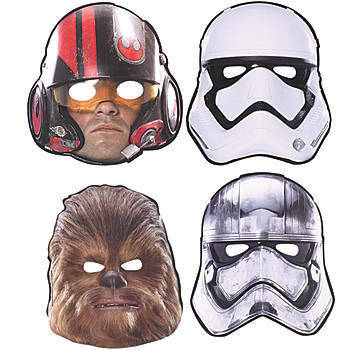 To complete the Star Wars look for all the kids, make sure you give each guest a Star Wars mask and Star Wars dog chain. Create name tags for all of your food items, so your guests can experience “real” Star Wars food. You can have Padawan popcorn, lightsabers (twizzlers), Death Star donuts (donut holes), Edible Ewoks (teddy grahams), Trooper Scoopers (scoop tortillas), 7 Leia Dip (taco dip), Dark Side Chips, Vader Veggies and Wookie Cookies (any type of cookie). For drinks, you can serve Yoda Soda which is just any drink that is green. 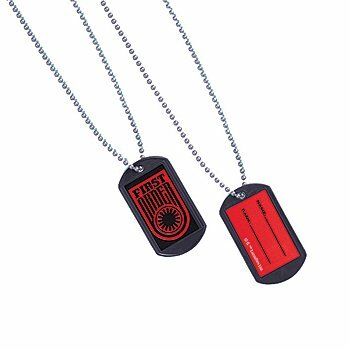 Below you will find FREE Star Wars Food tent labels that I have designed especially for this party. 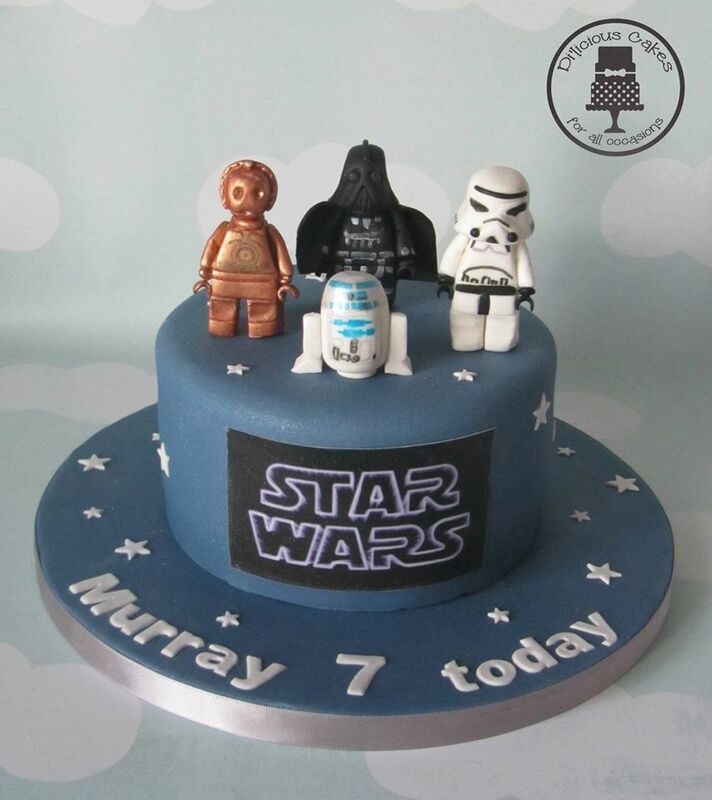 A Star Wars cake is a must and there are so many different ones available. 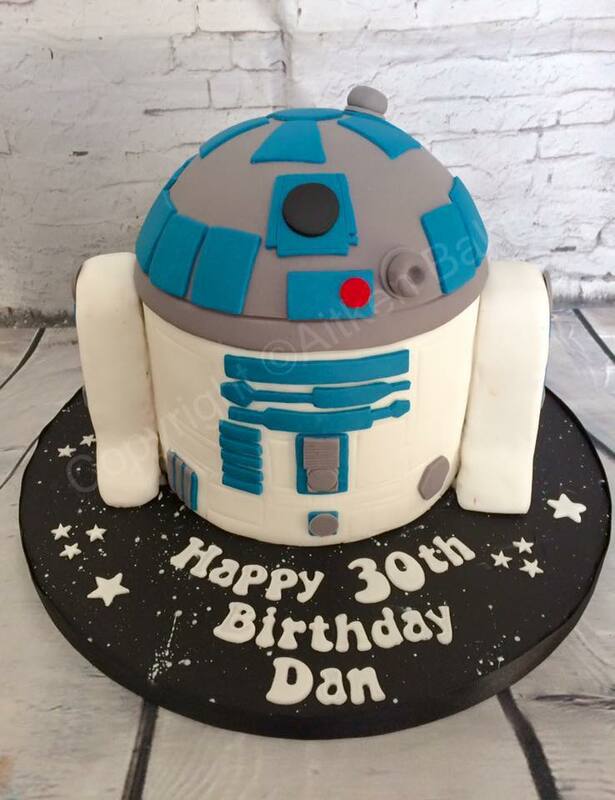 Pinterest has quite a few including R2D2, Darth Vader, the Storm Troopers and basic cakes that say Star Wars. If you are not that creative or do not have a lot of time, call your local bakery and see what they can do for Star Wars cake. 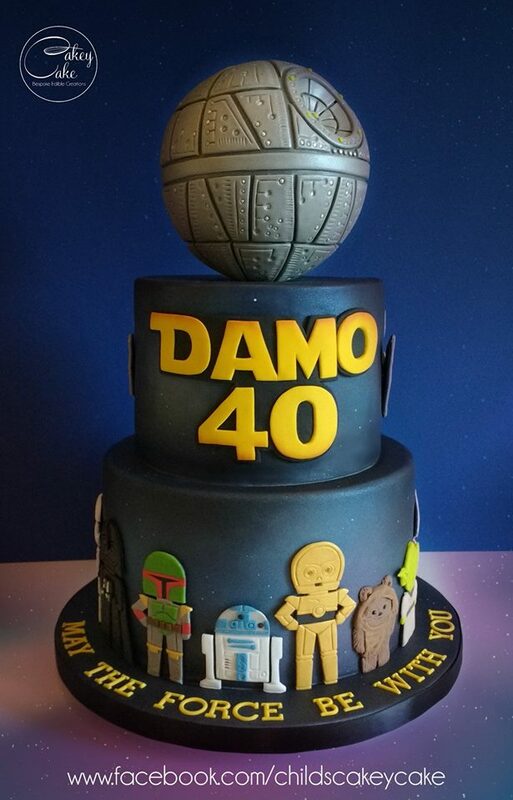 Below you will find some of my favorite Star Wars Cakes that were designed by some creative cake decorators. If you wish to see more of their beautiful cakes just click on the photo. 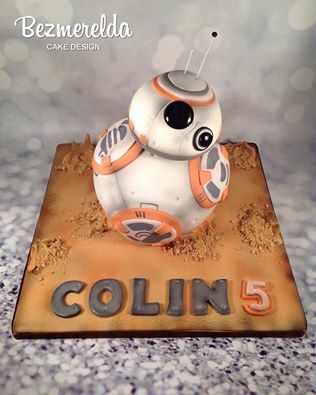 Below you will find BB8 and R2D2 birthday cakes, kids and adults love them!! 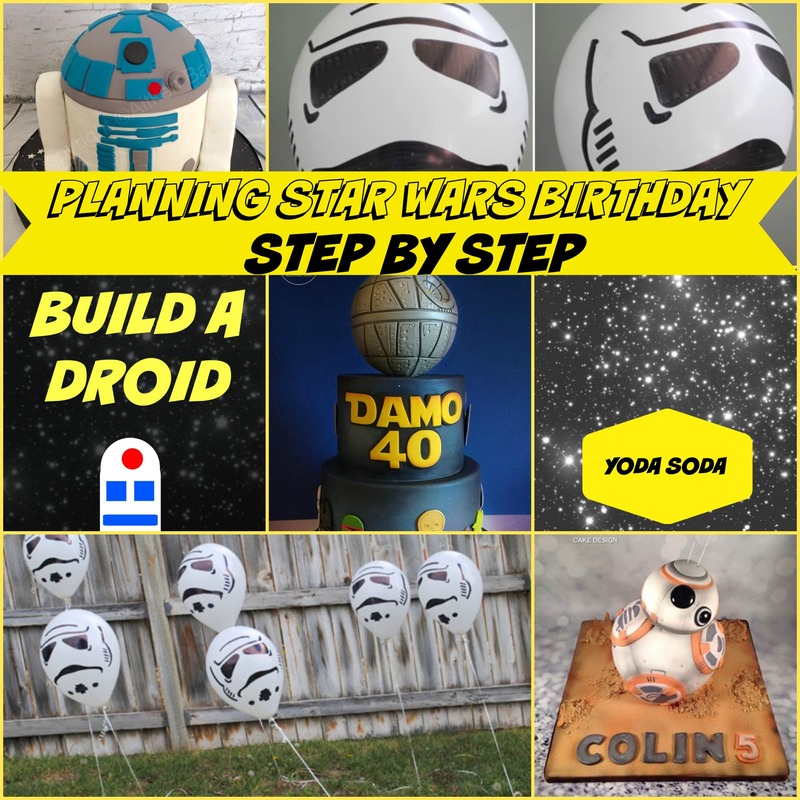 Here are two of my favorite cakes, they are simple yet kids will love the figures and the death star toppers on the cakes. Click on the photo and find out who is behind these cakes. 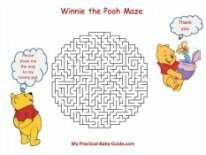 Kids will love these games!! A fun game that the kids will love is battling the Storm Troopers with their own lightsabers. You can create a pool noodle lightsaber and hang up Storm Trooper balloons and then the kids go to battle. Create a crafting station for some calm after the battle and have the guests create their own droids. 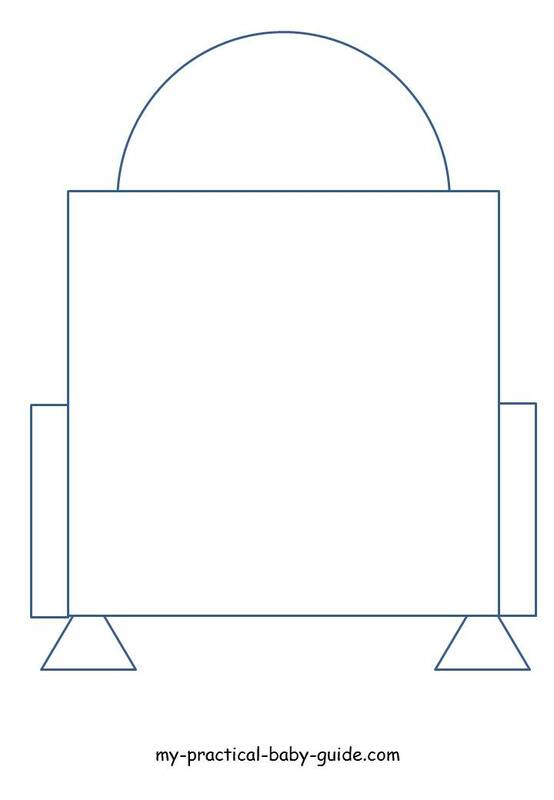 Below you will find a free printable of R2D2 Droid craft template that I have prepared especially for this party. Feel free to use it!!! I recommend to pre-cut all the droid components so the children just had to stick them on. Below the page you will find a sign that I have design especially for this game (check out the free printable that I offer for this party below). You can also do a pin the lightsaber on Yoda game. Print out a Yoda coloring sheet and make your own lightsabers. Blindfold the guests, spin them around and see how close they get. If you don’t mind a little mess, you can have a game of Endure the Emperor’s Electricity. All of the guests get a can of silly string and they spray it on each other. 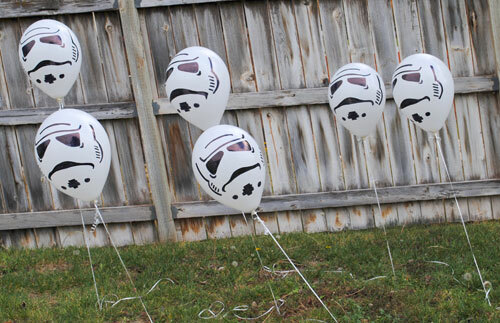 All of the guests will enjoy these Star Wars party favors. 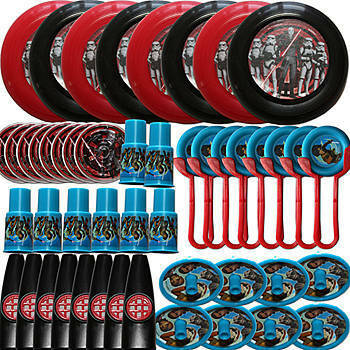 The pack includes disc shooters, puzzles, spinning tops, flying discs, siren whistles and kazoos. 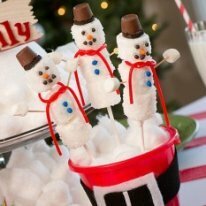 The guests can continue the party with these items when they return home. 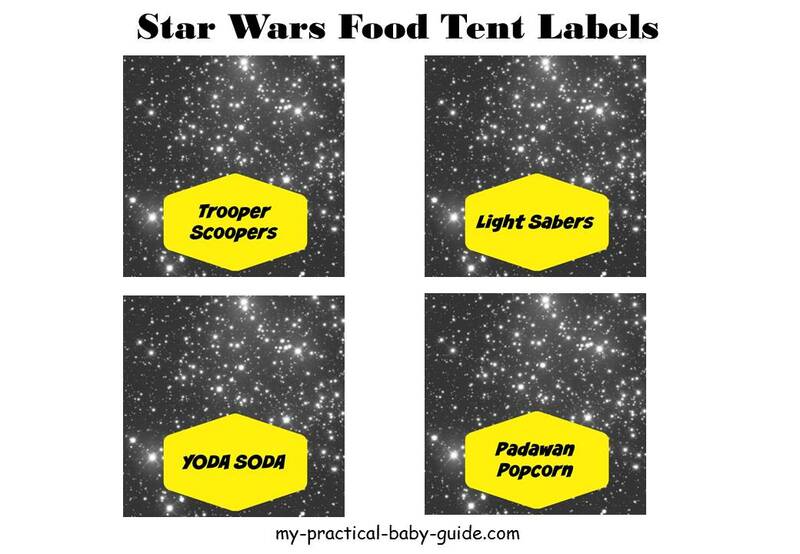 Below you will find Star Wars food tent labels that I have designed especially for my readers. This time I wrote the names of the foods (see above Star wars food ideas). 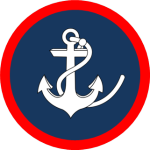 You will receive 1 PDF file with 4 labels, size 3.5"*3.5" . When folded size is 3"*1.5". 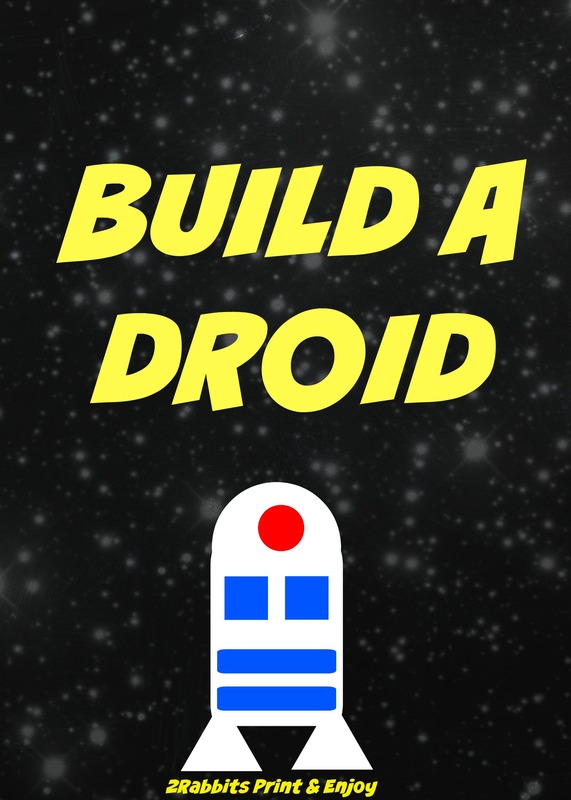 Below you will find a Sign for your game "Build a Droid", It's 5"x7" and it's FREE for your personal use. 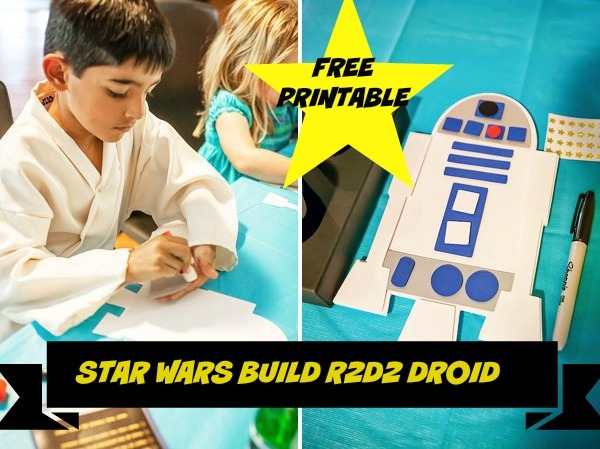 Place this sign on a table where the craft activity will take place and ask the kids to build their own droid. 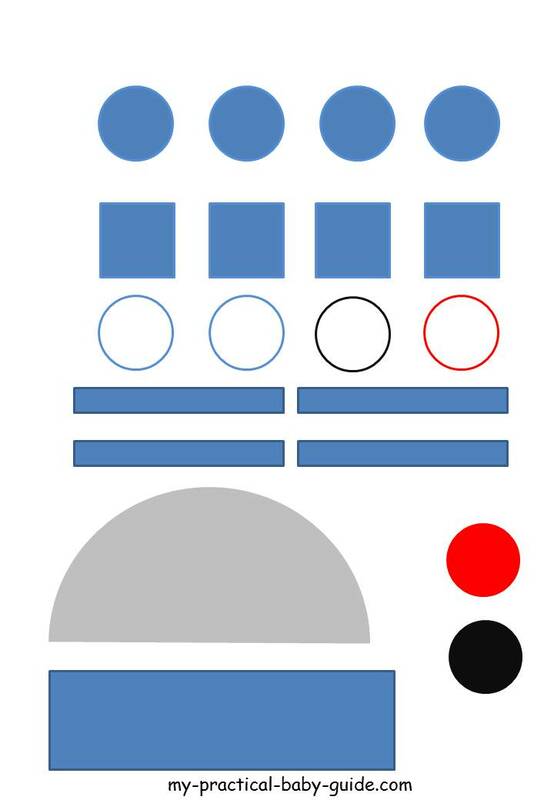 Below you will find the template for the R2D2 droid. Use it it's free!!! 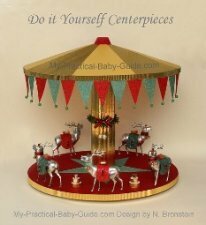 As is true for any party, this party needs to have fun and excitement for all of the guests. You want everyone to be busy and having fun, so that it will be a party that is remembered for a very long time.